Featuring 4 colorful friends that bounce up and down, the Pop Up Wooden Toy by Galt is sure to keep your little ones entertained. 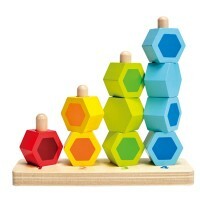 Check out this exciting popping baby toy! 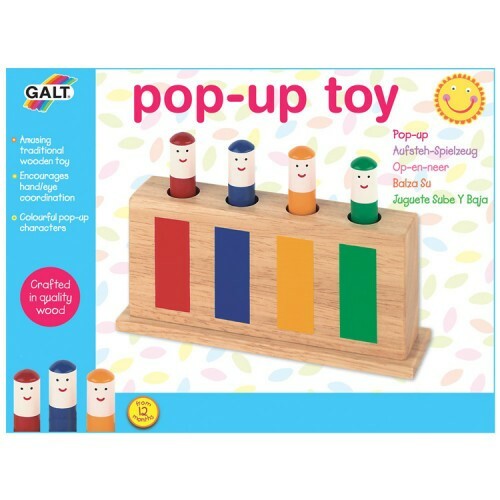 Galt's Pop Up Wooden Toy is a fun activity toy all babies and toddlers will love exploring. 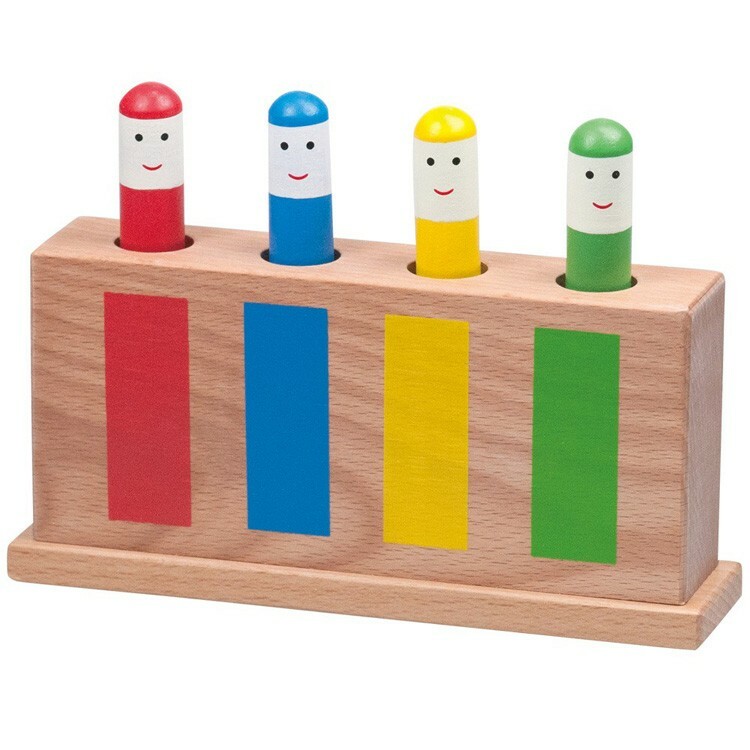 Featuring 4 colorful friends that bounce up and down, the Pop Up Wooden Toy by Galt is sure to keep your little ones entertained. 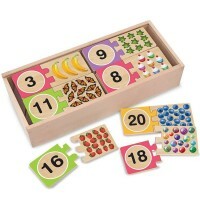 Created with high quality wood, this durable toy from Educational Toys Planet will become a family favorite that can last for generations of play time. 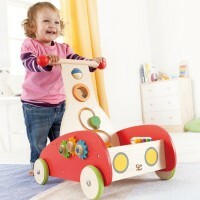 The Pop Up toy also features safe, soft edges making it perfect for all young children. 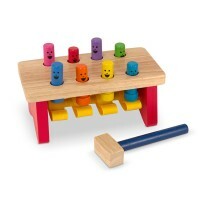 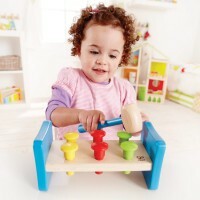 The activity set comes with one solid wooden base and 4 friendly pop-up pegs that bounce on concealed springs. 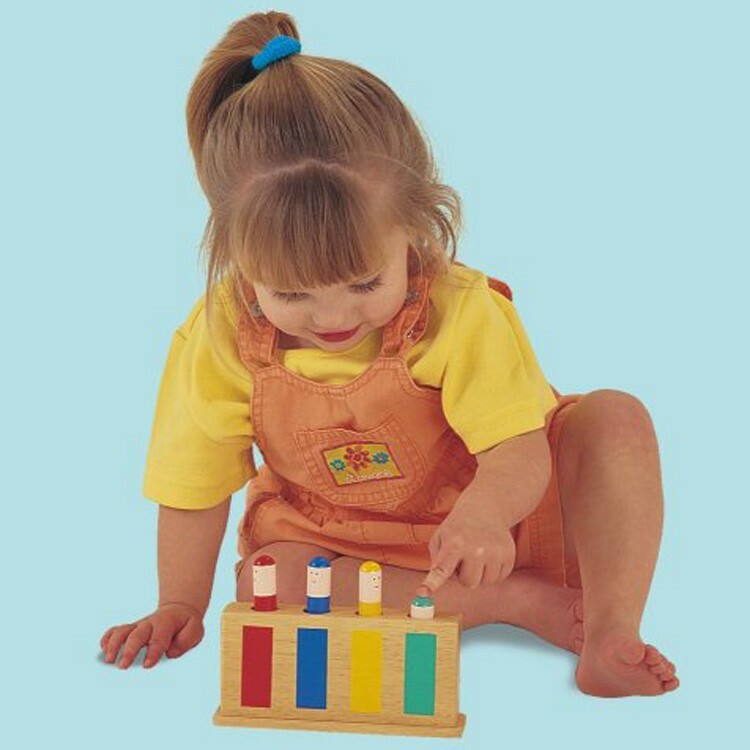 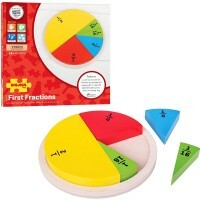 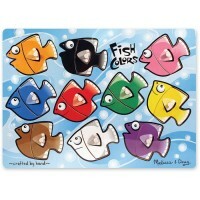 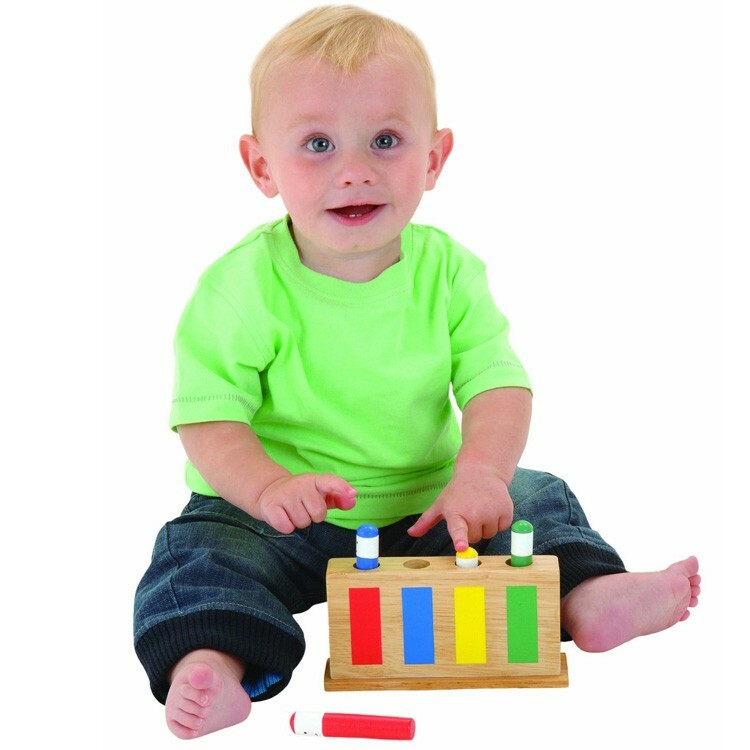 Galt's classic toy is a great way to introduce your children to colors, dexterity skills, and motor development. 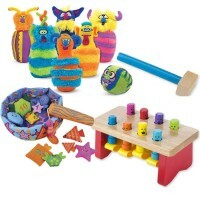 Get ready for popping, bouncing fun! 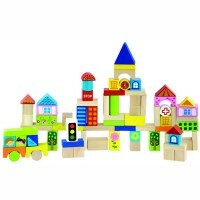 Dimensions of package 6" x 8" x 2"
Write your own review of Pop Up Wooden Toy.